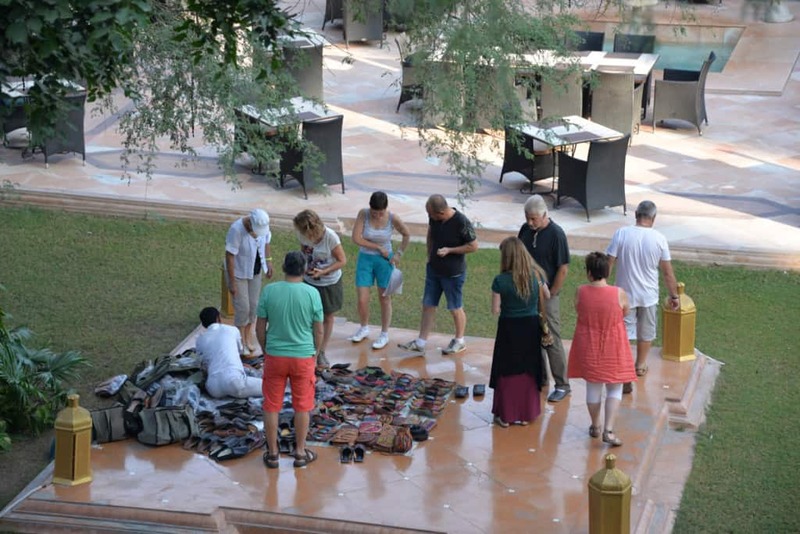 After a long drive from Jaisalmer, we reached Jodhpur and checked into the luxurious Ranbanka Palace Hotel. The palace which has now been converted into the hotel was built by Maharajadhiraj Sir Ajit Singh Ji. 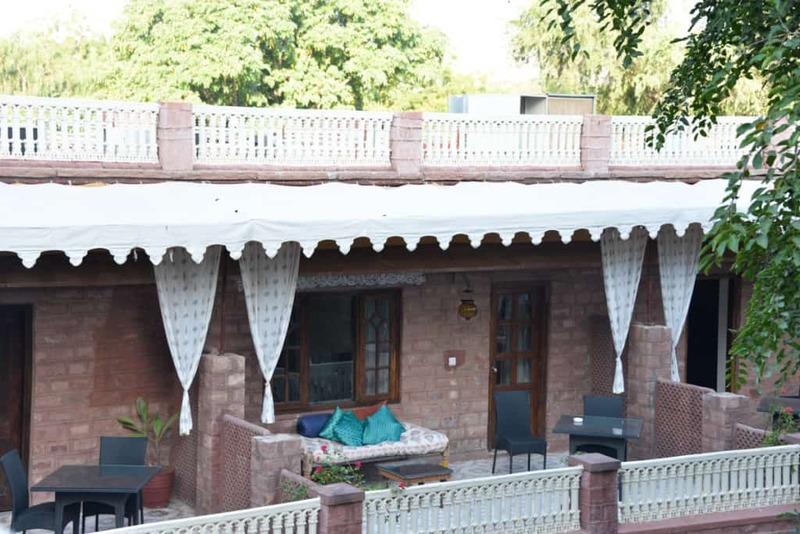 The palace combines with colonial influences with Rajasthani tradition and was perfect for our stay. We took our lunch at Pachranga restaurant within the premises which was fairly decent and explored the palace a bit more. Jodhpur, was founded by Rao Jodha in the 14th century and reminds the travelers of the bygone era of the Rathore Kingdom. The city is home to marvelous architecture in the likes of Umaid Bhawan Palace, Jaswant Thada, Mehrangarh Fort & Clock Tower. 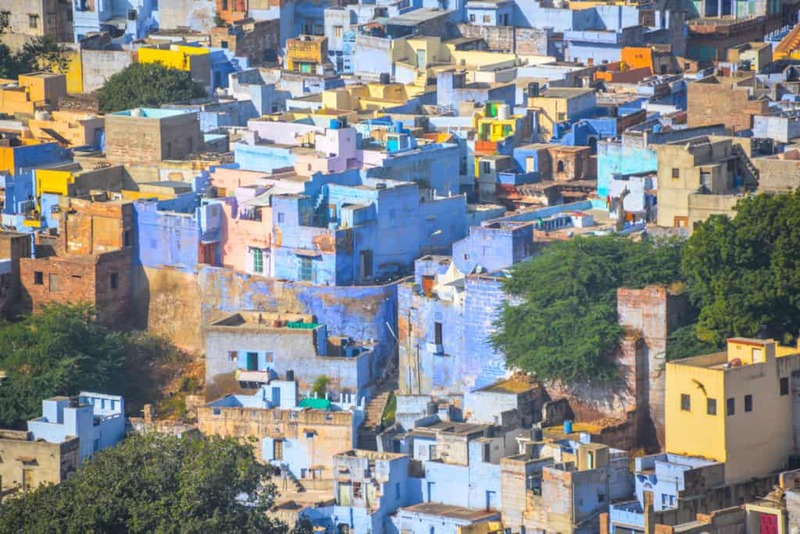 The old city houses sport blue paints, which is why it is also called the Blue City. This color has started to fast fade away and government is doing its best to preserve this history by making it mandatory for everyone to paint their house blue from outside. The panorama of the city can be enjoyed when you visit the fort. The city is known for its food and we decided to explore the options on day 1, one of the best decisions was to book a dinner table at Indique in advance, a rooftop restaurant offering mesmerizing views of the magnificent Mehrangarh Fort. The restaurant fills up very quickly, so make sure to book this in advance. 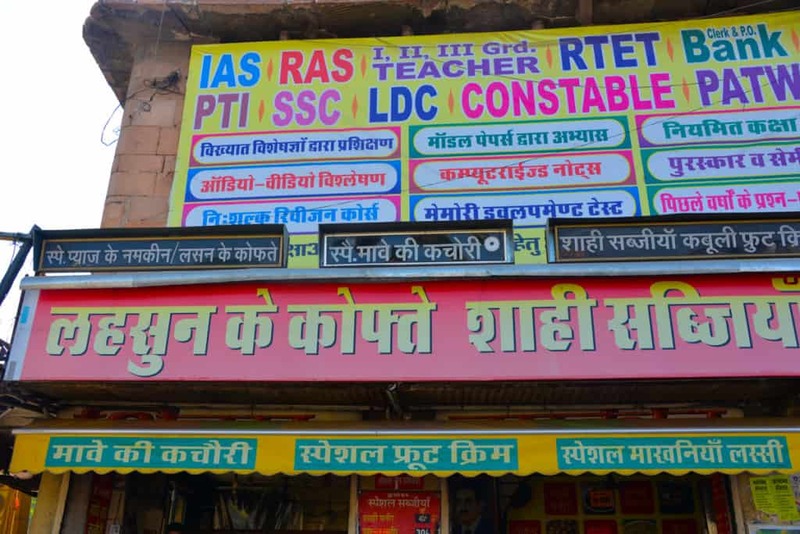 To explore the city’s cuisine we searched to find some Lehsun Ke Kofte, an amazing snack only found in street shops of Jodhpur. 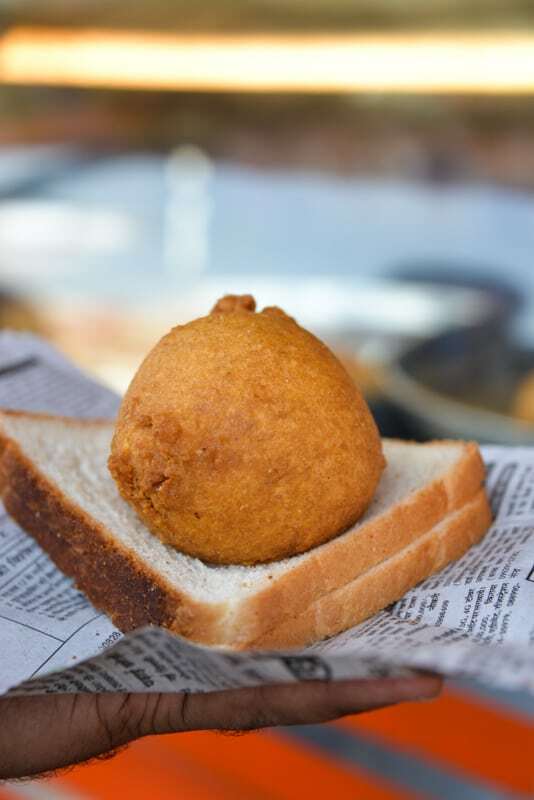 Along with Lahsun ke Kofte, we also sampled Jodhpuri Kabuli, mave ki Kachori and Mirchi Wada which were also phenomenal. Moving on to Janta Sweet Home, we tried some Mava Kachori, Ghevar and Lassi. Being a visitor, you should not miss both of these. We moved over to Tripolia Bazaar, the narrow lanes are great to shop for sari’s and marble products. It turned out to be the best place to do sovenier shopping for the family and friends. After spending a few hours on the road, we rested for a while at the hotel before heading to Indique restaurant. 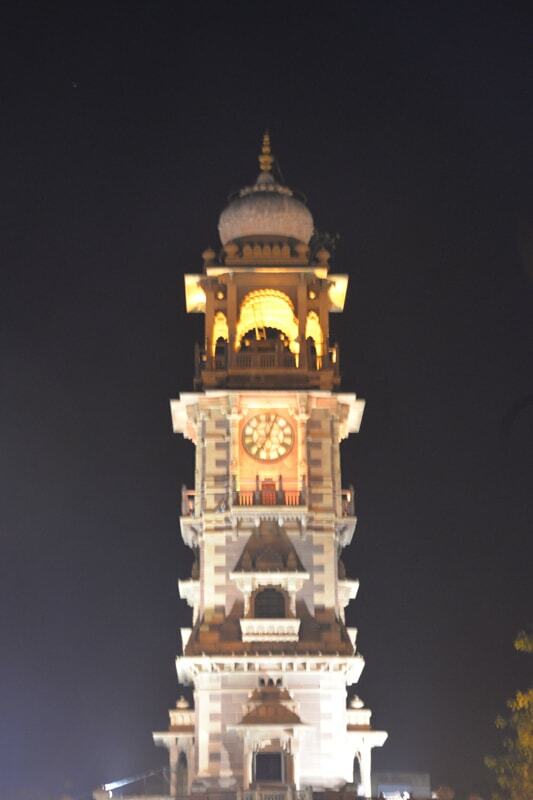 The majestic Clock Tower greeted us in the old city. 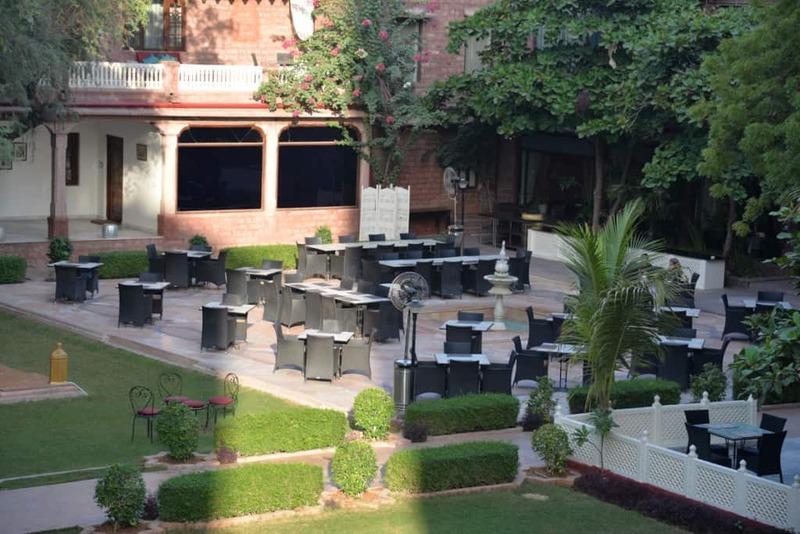 Indique restaurant is set in an old haveli with steep staircase, it was totally worth the experience. 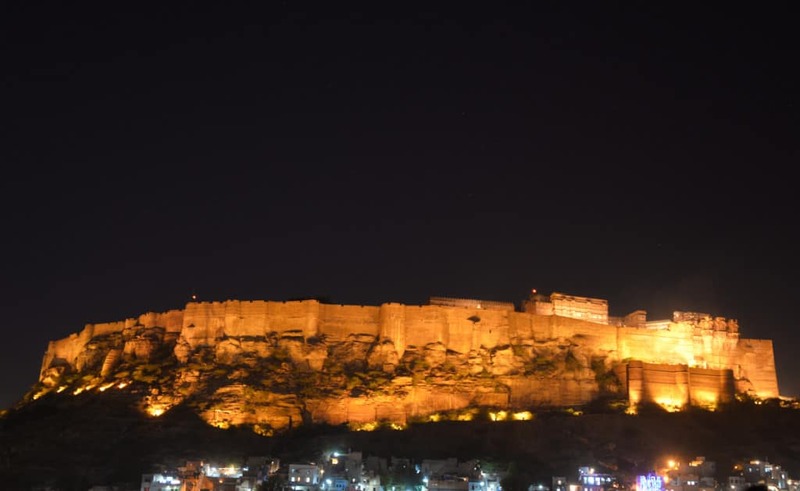 We enjoyed a great romantic evening along with a few drinks looking over the Mehrangarh Fort, a view which I would remember forever. If you can take along a camera tripod, it would come very handy to take the night shots of the fort, like one below, something you would cherish for a long time. The picture summarizes our feelings in this historic town, definitely a must visit. Read about Jodhpur tourist trail in my next post.